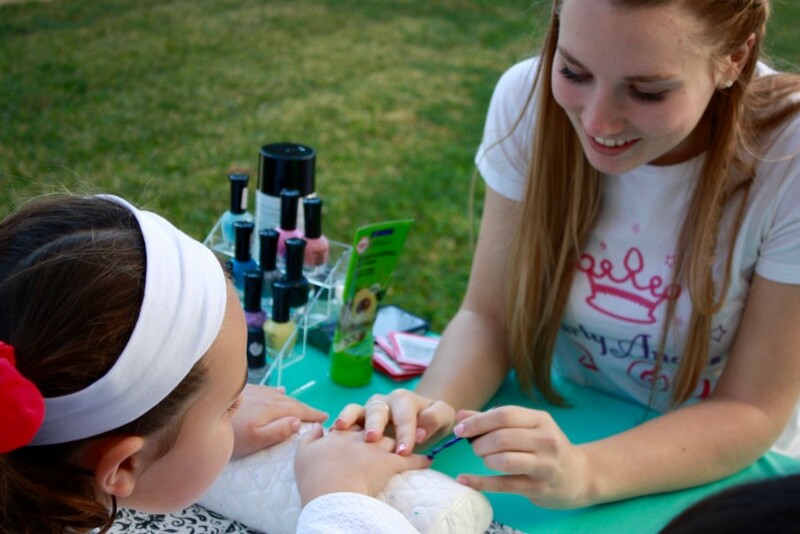 Mobile parties for GIRLS in Orange County! 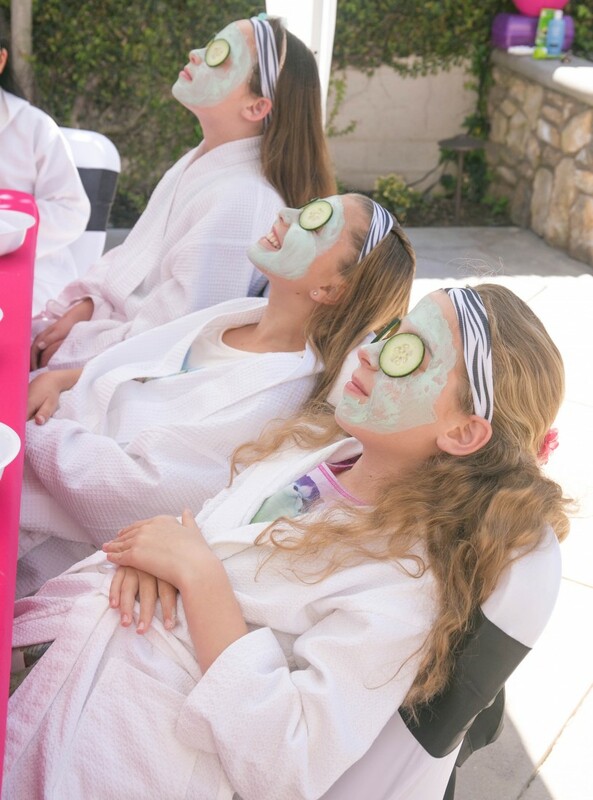 We offer Spa Parties, Princess Tea Parties, Karaoke Parties, and MORE for girl's between the ages of 3 and 14... and we bring the party to your home or venue! Let us be your party "Angels" and help you plan your daughter's special day... We will do the work while you sit back and enjoy! 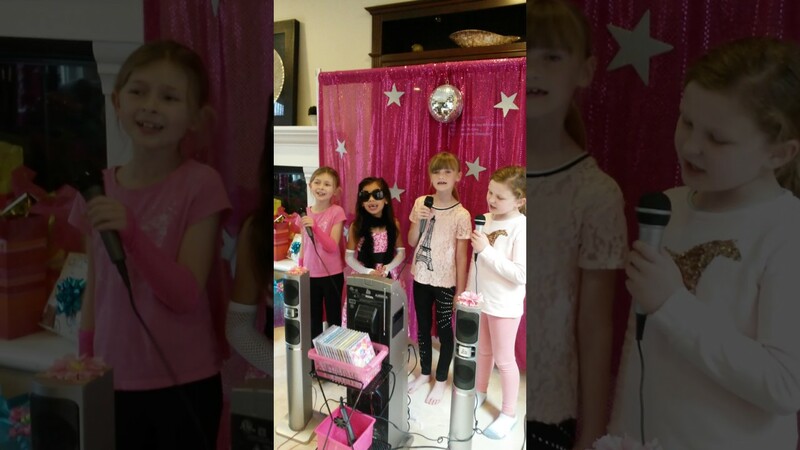 Party Angels 2 Go is a mobile party business for GIRLS that travels to your home or venue to set up a dream party! We offer SPA Parties, TEA Parties, PRINCESS Dress-Up / Tea Parties, CUPCAKE & CRAFTS Party, ART Parties, KARAOKE Party and more!. 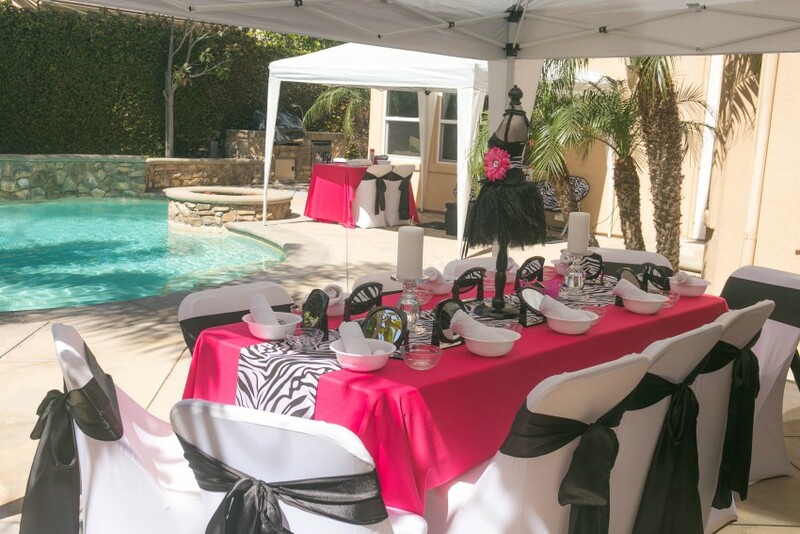 We are a full-service company that will bring everything needed to provide a fun and memorable party, which includes all decorations, costumes, tables & chairs, etc. We have different pricing packages to suit your needs, so you can be as simple or extravagant as your heart desires! 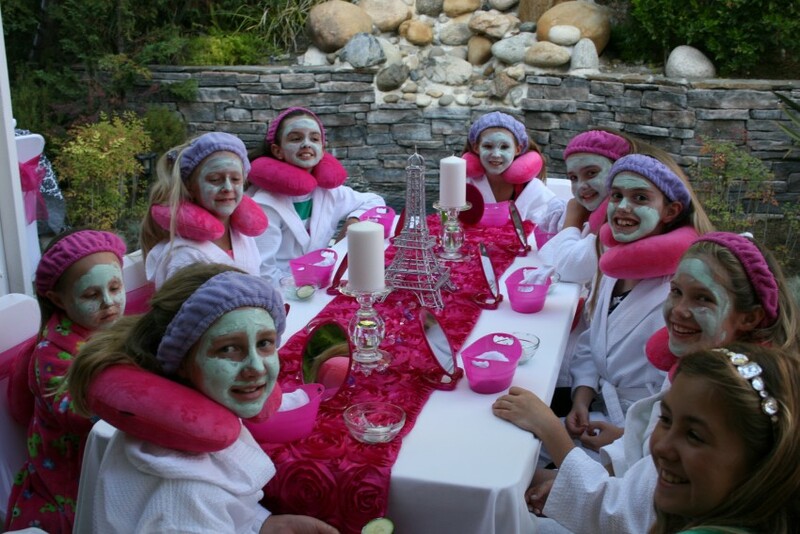 SPA PARTY can include: Mini Mani's & Pedi's, Facials, Make-up, Hair Updo's, Massage Chairs, Spa Crafts, and MORE! PRINCESS TEA PARTY can include: Nail Painting, Hair Updo's, Light Make-up or Face Painting, Dress-Up, Tea Party, Stories & Games, etc. GLAM-ROCK KARAOKE PARTY can include: Karaoke Machine w/ Sound System and lots of "Girl Pop" Music, Nail Painting, Dress-Up, etc. FASHION RUNWAY PARTY can include dress up, Hair, Nails, Make-up followed by a trip down the Fashion Runway! PARIS or RAINBOW THEMED ART PARTIES... call or check out our website for details.